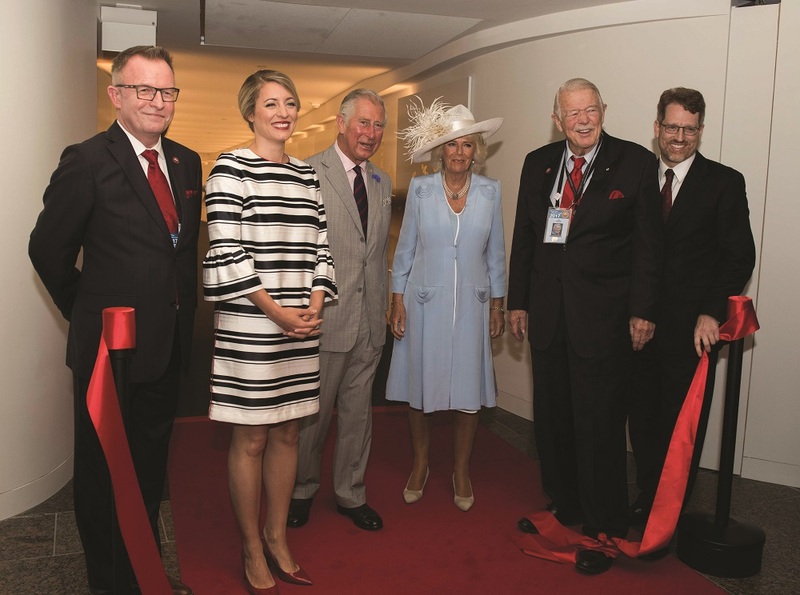 The Canadian History Hall, the Canadian Museum of History’s legacy project for the 150th anniversary of Confederation, opened on July 1 after nearly five years of dedicated work. It would not have been possible without the incredible generosity of our donors, who helped us raise a milestone amount. More than 430 donors from across the country pledged their support, collectively contributing almost $9 million towards this legacy gift to Canadians. And the support was not just financial —more than 70 individuals and families donated artifacts to the Hall, adding to the personal stories that make up our national narrative. Donations came from those who regularly support the Museum of History and also its sister institution, the Canadian War Museum. Given the scope of the Hall — which tells the history of Canada and its people from the dawn of human habitation to the present day — there’s something for everyone, from international visitors to Canadians across the country who seek to better understand how we became the country and the people we are today. The Museum of History, together with the War Museum, is beyond proud, and the conversation Canadians are having with their history has just started.